Social media facilitates the rapid spread of ideas online, and hate speech is no exception. 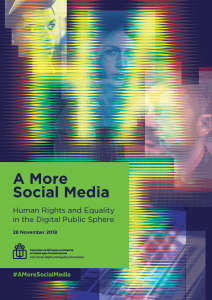 Protecting human rights and equality in the digital arena is an increasingly urgent challenge for our society and democracy. The potential for intolerance online to shape politics and public debate offline is becoming one of the hallmarks of the digital age. 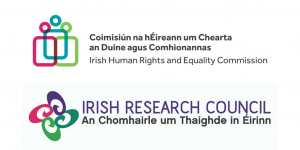 The Irish Human Rights and Equality Commission, as Ireland’s national human rights and equality body, is bringing together international experts and commentators from the worlds of law, media, academia and the tech sector to understand the nature of online hate speech, and how to tackle it. 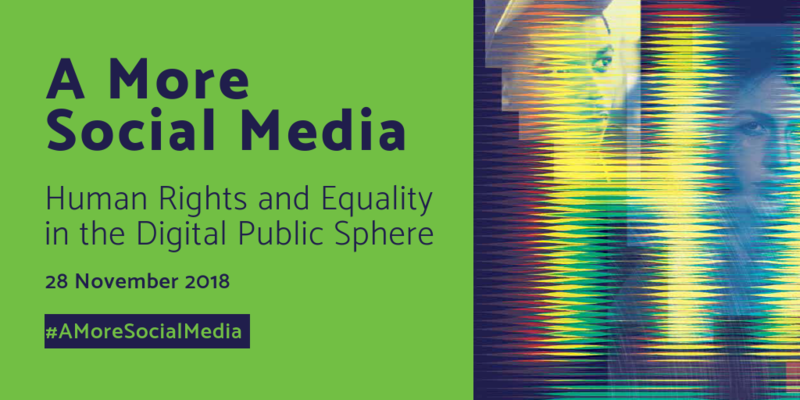 This event is for individuals or organisations working in the technology sector, in public policy, and for civil society organisations, legal practitioners and academics working on the issues of racism, interculturalism and digital rights. Please RSVP emailing rsvp@ihrec.ie with the subject ‘A More Social Media’. Please feel free to let us know if you have any special requirements, e.g. ISL interpretation, accessibility, dietary. This will help us in our preparations for the event.